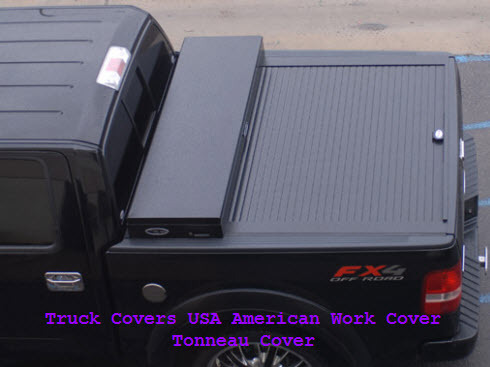 TruckCoversUSA Tonneau Covers are roll top truck bed covers made of aluminum. TruckCoversUSA Tonneau Covers are made of double wall high strength aluminum and designed to expertly fit almost any kind of pickup on the road today. Just a quick tip: You can keep your truck bed drier and cleaner with some universal absorbent mat protectors. Roll bars and factory accessories don’t pose a compatibility problem for this retractable tonneau cover product line. 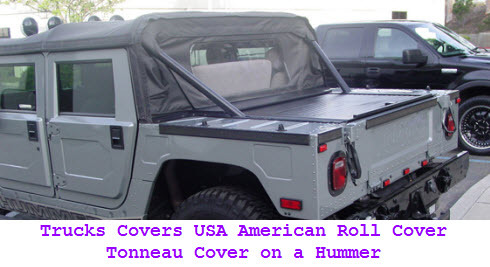 Truck Covers USA basically makes two models of its’ roll top truck bed cover that will fit your pickup like a glove. Check out the info below. See if one of the Truck Covers USA models would be a nice addition to your pickup.